We present an overview of the statistical properties of turbulence in two-dimensional (2D) fluids. After a brief recapitulation of well-known results for statistically homogeneous and isotropic 2D fluid turbulence, we give an overview of recent progress in this field for such 2D turbulence in conducting fluids, fluids with polymer additives, binary-fluid mixtures, and superfluids; we also discuss the statistical properties of particles advected by 2D turbulent fluids. 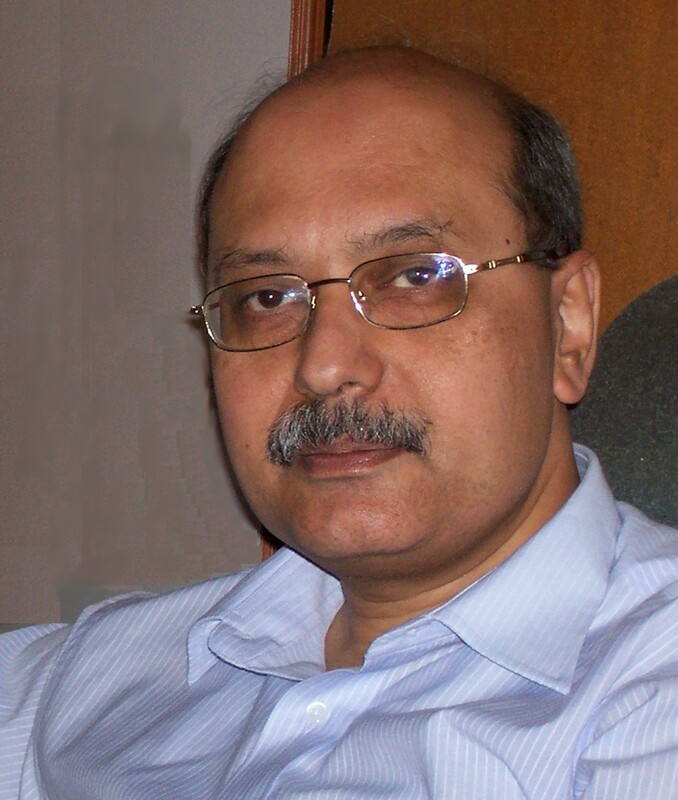 Prof. Rahul Pandit is a well known condensed matter physicist, a Professor of physics and a divisional chair at the Indian Institute of science, Bangalore. He is also a honorary professor at JNCASR (Jawaharlal Nehru Center of Advanced Scientific Research). He has also held visiting professor position at various institutions such as Ohio state University, University of Missouri and Abdus Salam International Center for theoretical physics. Prof. Pandit research work spans a variety of topics from fluid dynamics, phase transitions, spatiotemporal chaos and turbulence. His contributions include theoretical elucidation of multilayer-adsorption and wetting phenomena on attractive substrates and the scaling properties of quasiperiodic Schroedinger operators. He is known to have developed a a theory of hysteresis loops in model spin systems and a cardiac arrhythmias model and his studies have assisted in a wider understanding of low-amplitude defibrillation schemes and cardiac arrhythmias. Glass formation in soft condensed matter systems, interacting bosons, colossal magnetoresistance manganites and complex fluids have been some of his other interests. He has mentored more than 15 research scholars in their doctoral studies.